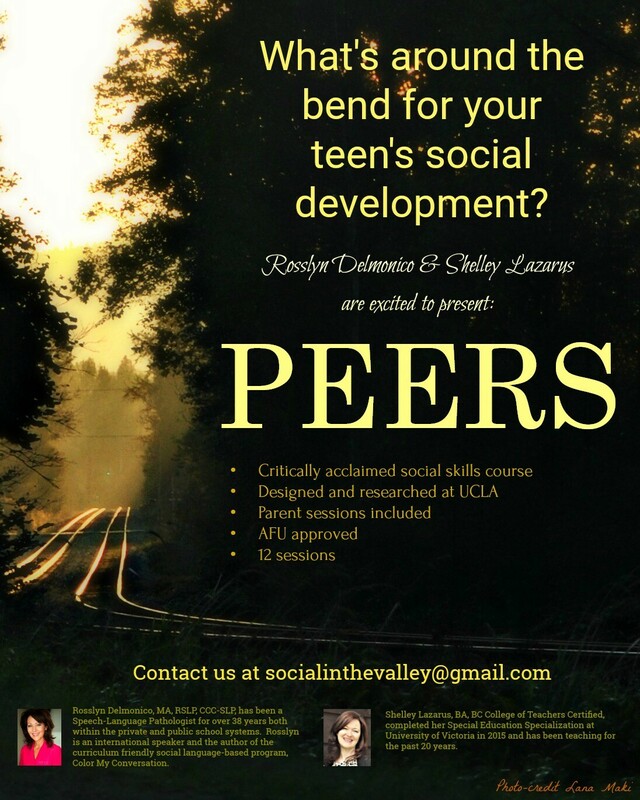 PEERS © is a critically acclaimed social skills program developed to help middle school, high school and young adults who are having difficulty making or keeping friends. It includes separate parent and teen sessions that meet at the same time for 90 minutes a week over a 14-week period. This entry was posted on March 11, 2019 by Events Manager.